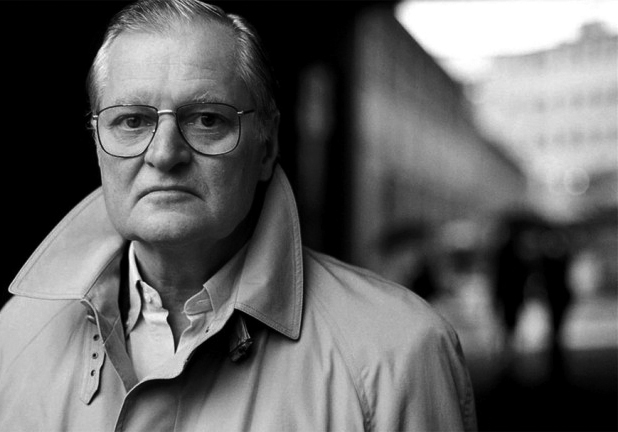 In the context of John Ashbery’s long career it is possible to a claim a particular significance for that book. Published in 1970, it was the first volume he wrote after re-settling in the United States in 1965, having lived in Paris for the best part of a decade. It was also the book in which he arrived at a kind of poem – ‘Soonest Mended’ is an example, but so are several others, ‘Evening in the Country’, say, or ‘The Bungalows’ – that established a way of configuring voice, narrative trajectory, human relations and cultural reference that would become recognisable as characteristically Ashberyan.